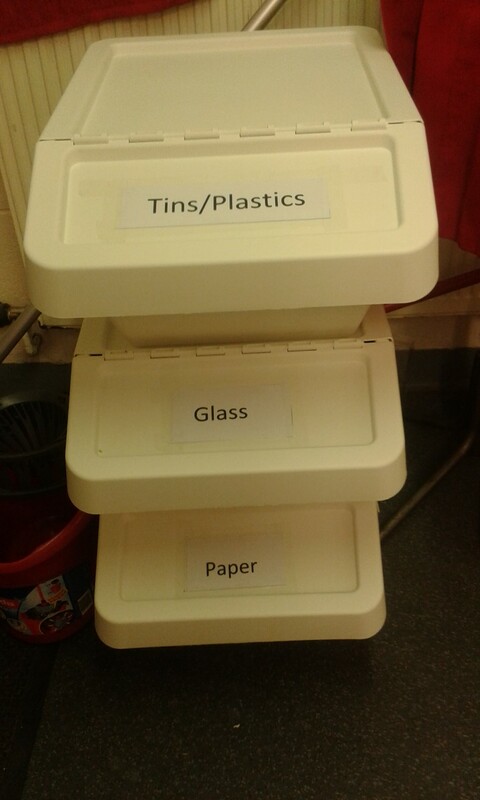 St George Community Centre: Don't Forget to Recycle When You Are at the Centre! Don't Forget to Recycle When You Are at the Centre! Don't forget to recycle when you use the centre and use our recycling station. AGM - Sunday 4th March 2-3pm. The Arts Trail is Fast Approaching!